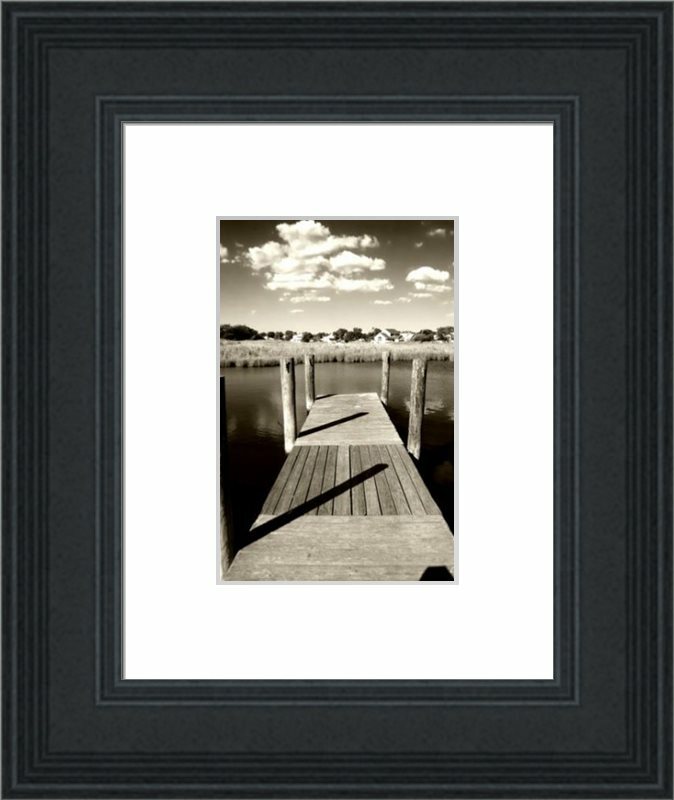 11x14'' / 28x35cm Luxurious Black Hand Crafted Wood Picture Frame with 8x10" / 20x25cm Removable White Mount. Matt Finish. 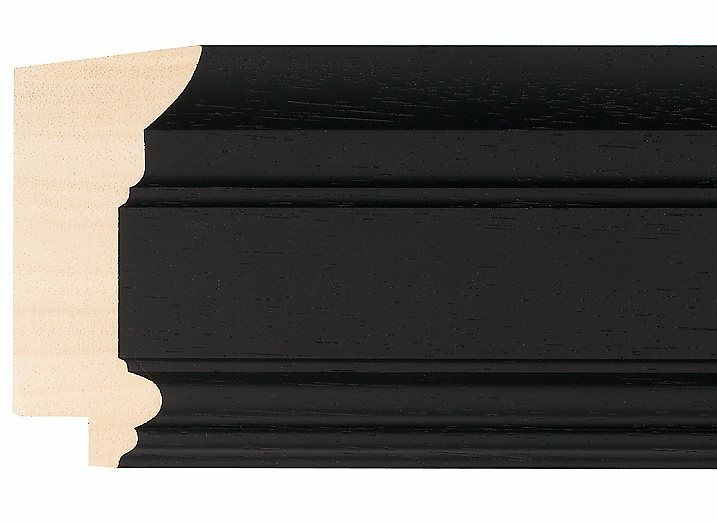 Gallery Style Profile: 45mm wide x18mm deep. All Picture Frames come ready to go with glazing, backing board and hooks for hanging. Picture Frames up to size 10x12" / 25x30cm have easels for table top display. 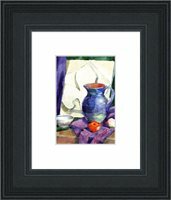 All Picture Frames can be mounted or stood in a landscape or Portrait Orientation (Horizontally or Vertically). Packaging. Each Picture Frame is supplied individually shrink-wrapped with protective card corners and a protective bubble bag. 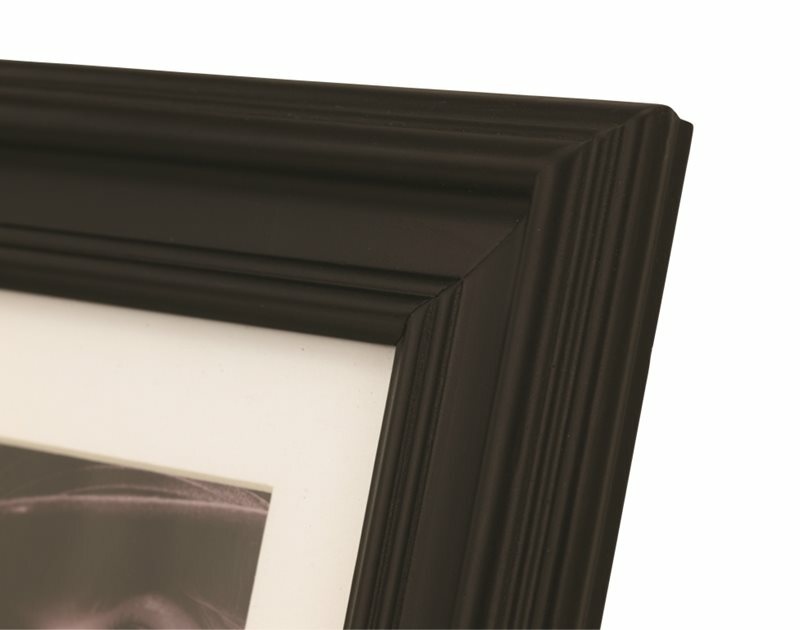 Our Picture Frames are top quality and will last a lifetime.